MOO Gourmet Burgers in Bondi gets pretty sandy underfoot by the end of the day; it’s the perfect milk bar-esque place to refuel after a day in the surf. In 1932, a man named Joachim Tavlaridis (who later became known as Mick Adams) opened Australia’s first milk bar in Sydney’s Martin Place. Australians couldn’t get enough of these convenient spots to fill up on burgers and milkshakes. Within a few years, over 4000 milk bars popped up throughout the country. Adam Gerondis is the owner of MOO Gourmet Burgers in Bondi and grandson of Mick Adams. 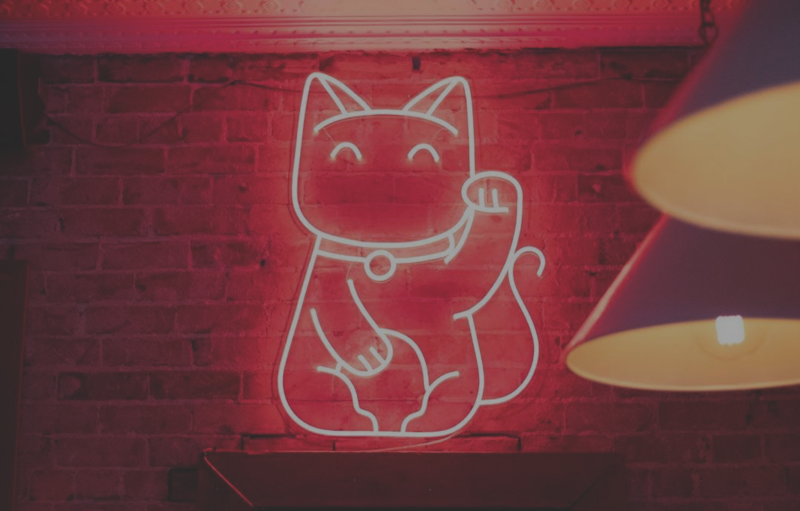 With the opening of MOO Gourmet Burgers in 2009, he brought back what his grandfather loved most about his milk bar: daily hand-made patties, home-made sauces, old-fashioned milkshakes and a family-friendly atmosphere. 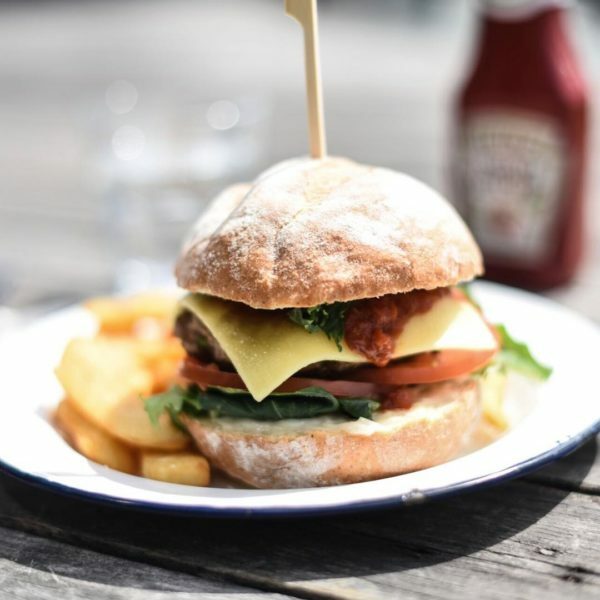 EatClub is thrilled to welcome MOO Gourmet Burgers to the platform.The burgers are well-balanced and best enjoyed with a Mooshake, a beer (they’ve got Bondi Beer on tap), or a local wine accompanied by a view over Australia’s most iconic beach. MOO Gourmet Burgers uses produce that has had minimal intervention, just like back in the old days. All of the meat and eggs are ethically-farmed and free range. The buns are a light, bitey sourdough from Bronte Bakery and the burger fillings are market-fresh. 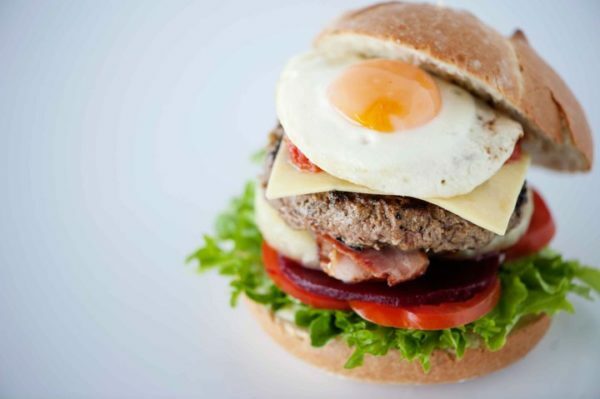 The Big Moo pays homage to the classic Aussie milk bar burger; it’s made with 100% Australian grasslands premium beef, cheddar cheese, bacon, egg, pineapple, beetroot, tomato, mixed leaves, home-made mayonnaise & tomato relish. The Kangaroo is a hit with tourists and locals – made with a sage-y kangaroo patty, tomato, rocket, home-made mayonnaise and beetroot relish. And for the vegetarians and vegans, the Lentil is a total treat with its herby lentil and walnut patty, sliced avocado, rocket, home-made hummus & chilli jam. The Sweatpea is a must-try too. It features a sweet potato, chickpea and coconut patty, leafy lettuce, tomato, home-made hummus and chilli jam.